Are you thinking about whether or not to invest in Maui Facebook advertising? Facebook ads have become very popular lately. Until not so long ago, Facebook used to be just a regular social media platform. People mainly registered to stay in touch with family and friends. But today, social websites are so much more than that! People scroll Facebook now more often than ever before. And if you think they’re only interested in cute babies & animals pictures, you don’t know what you’re missing out on! 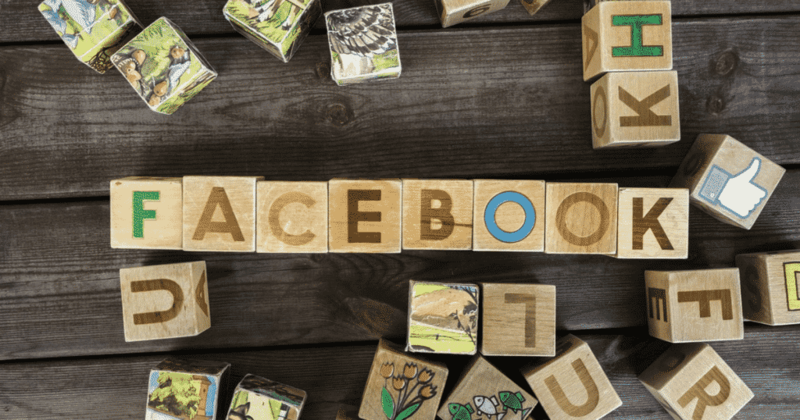 For businesses, Facebook is so much more than a place where you can connect with customers who “liked” your page. It’s more than a place where people come to give you a 5 star review. Or tag themselves near your headquarters. In the past few years, this social media platform has become a place where advertising feels like home. With Maui Facebook advertising, you can reach a wider range of potential customers. Read on to find the “juicy details” that make Facebook ads a worthy investment. The best thing about Maui Facebook advertising is that your ads will target only the right customers. Paying for ads to let more people know about your products and services used to be a lot more complicated. An ad campaign at your local radio news station, for instance, would cost the same, regardless of how many people were listening. With Facebook ads, things are definitely different. When you choose Maui Facebook advertising, you have the option of narrowing down your target audience to the last detail. Are you a jewelry store advertising wedding rings? Then you might need to target people under 30 who are not married just yet! If you’re a business selling anti-aging cream, your target audience definitely includes women who are over 30. Maui Facebook ads makes it easy for you and your business to target only the right people. No more forking money in the hopes someone might, maybe, be interested in clicking your link! When you’re working with a professional web developer, they make sure your website is top notch. When you’re consulting with a Maui SEO expert, their job is to make your website befriend the search engines. SEO and a beautiful website design play an important part in attracting new customers. But a Maui Facebook ad campaign can really help get your company off the ground! With specific targeted ads, you can send potential clients right where you need them. Dedicated landing pages make for the perfect place to showcase your products and services. Businesses, new or old, are running Facebook ad campaigns on a daily basis. If your aim is to get ahead of your competition, let a Maui Facebook advertising expert help! Make sure your products and services are being shown to the right people. Paying for efficient ads has never been easier. Don’t let a golden opportunity slip by and start using Maui Facebook ads to your advantage.